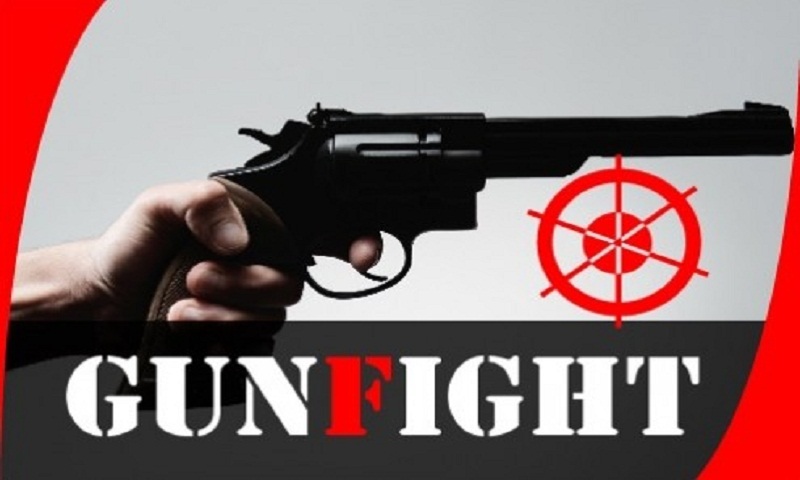 Two suspected drug traders were killed in a reported gunfight with police at Sabrang in Teknaf upazila of Cox’s Bazar early Thursday. The deceased were identified as Abdul Rashid, 47, son of Enam Sharif and Abul Kalam, 35, son of Abdur Rahman of the upazila. Tipped off, a team of police conducted a drive in the area around 2 am, said Pradeep Kumar Das, officer-in-charge of Teknaf Police Station. Sensing presence of the law enforcers, the criminals opened fire on them, prompting them to fire back in ‘self-defense’. At one stage, Rashid and Kalam caught in the line of fire and died on the spot. Three policemen including sub-inspector Borhan Uddin were injured in the incident.